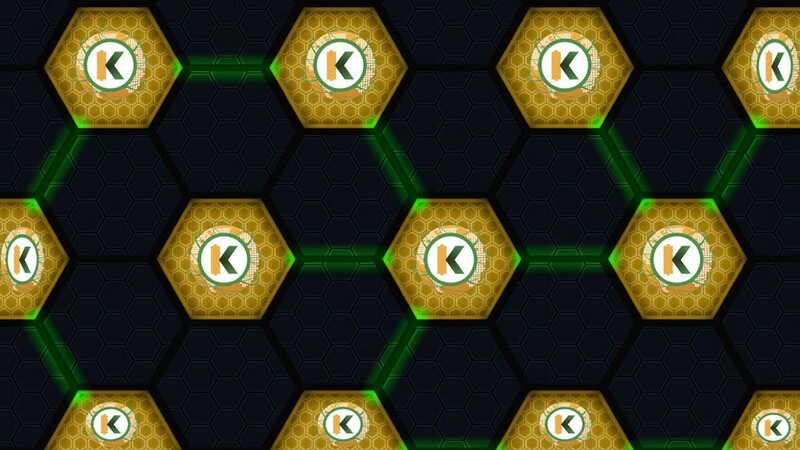 KWHCoin is set to launch the off-grid energy internet using blockchain technology to secure, store and structure its network of renewable energy nodes around the world. KWHCoin is looking for community members, token holders, humanitarians, crypto enthusiasts, sustainable environment advocates, social impact organizations and all walks of life to come and join us. 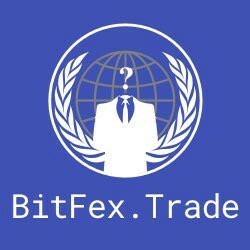 We are deploying projects in Sierra Leone, Kenya and Puerto Rico and were looking for partners in these areas to assist with the development of our “Green Economy on the Blockchain”. The KWHCoin Marketing team will distribute information on contests, open positions, opportunities with the company, community development leadership roles and ways to earn more KWHCoin tokens this week. 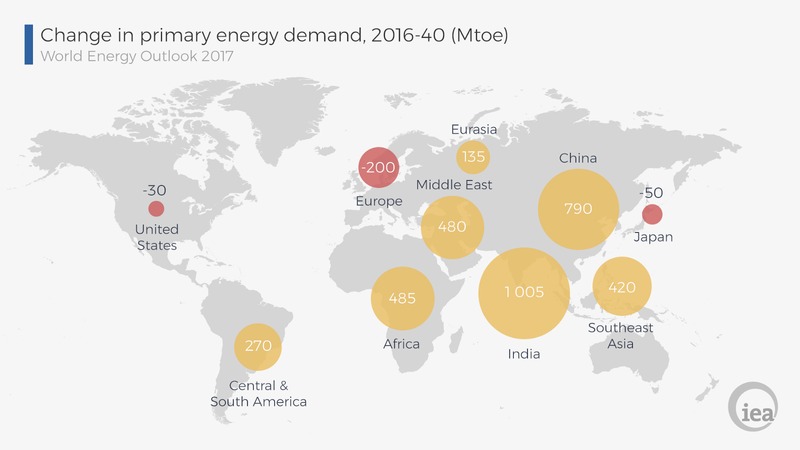 The map above published by the World Energy Outlook indicates Africa, Southeast Asia and Central & South America as the sources for the majority of new energy demand through 2040. Here is a quick overview of our 4 projects to determine which best fits your area of desired impact. KWHCoin in collaboration with development partner Teleficient, have announced plans to distribute KWHCoin-Teleficient branded solar panels and Pay as You Go (PAYGO) solar home systems. 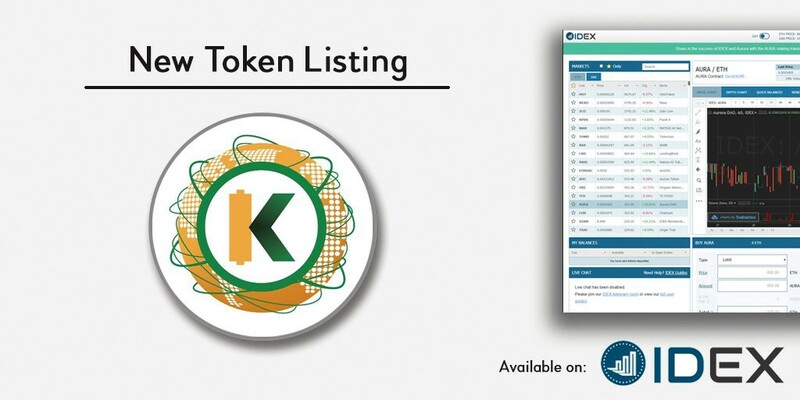 KWHCoin (KWH) token will be the medium of exchange for this distribution network. Teleficient has distributed over 6000 Pay as You Go energy systems in Sierra Leone with plans to install over 50,000 systems with KWHCoin as energy network partner. KWHCoin and Chariot Group are partnering to develop blockchain based renewable energy, clean water and organic agriculture production ecosystems in rural Kenya with plans to scale the model to off grid populations on all continents. The goal of the collaboration is to develop and build unique sustainable token and value driven models at village level then scale to other areas in Kenya, Africa and off grid populations globally. 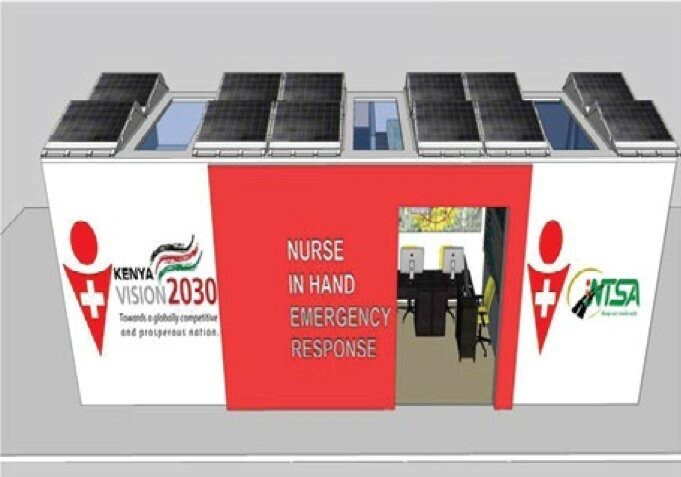 Kenyan startup Nurses in Hand has partnered KWHCoin for an IOT collaboration to develop a totally green emergency response system for the Kenyan Roadway Network that will serve as a model to scale to the African continent. KWHCoin is paired in the application as form of payment for services rendered by the emergency response system. 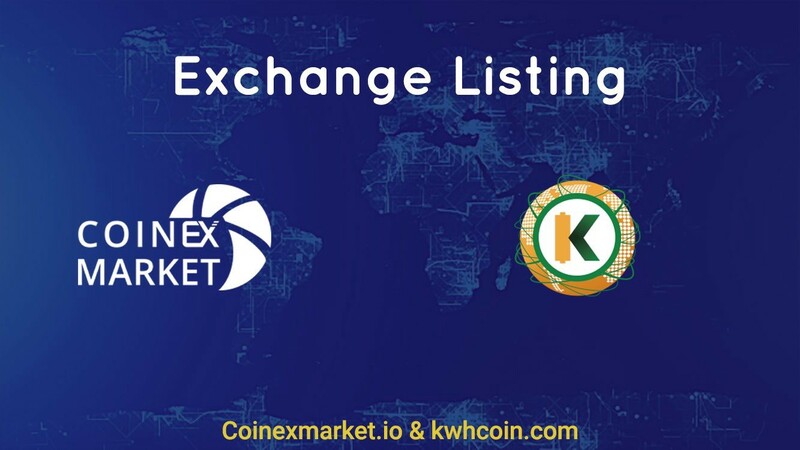 This will generate incredible “velocity” in the usage of the KWHCoin and serve as a medium for cross payment paired with the local currency and mobile currencies (ex. M Pesa). Orocovis is the site for the genesis development project in Puerto Rico and will serve as the model for the technical and development resources needed for KWHCoin to provide energy services to remote locations globally. KWHCoin will also provide solar product solutions for those still using generators, lamps and other dirty sources for electricity. Solarization to curb costs still associated with the grid unreliability is one of the mission goals.